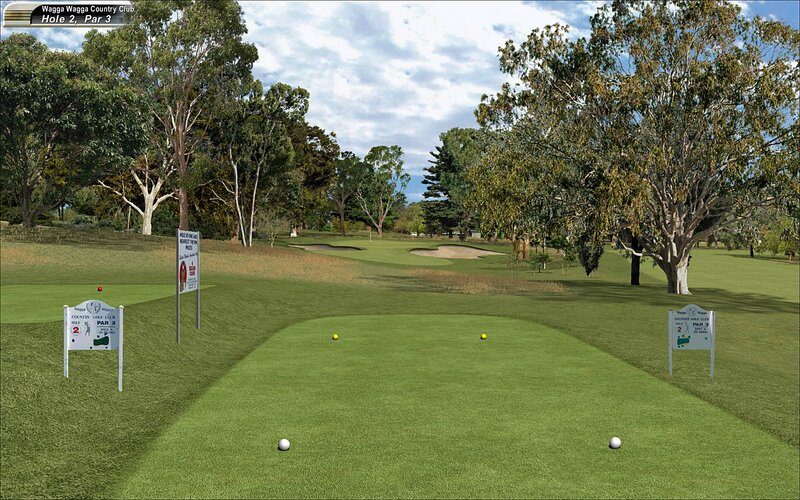 Wagga Wagga Country Club, Wagga Wagga, NSW - Golf course information and reviews. 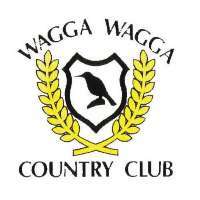 The Wagga Wagga Country Club is a picturesque club situated on the banks of Lake Albert, Wagga Wagga, New South Wales. It offers an outstanding 18 hole championship golf course, newly renovated clubhouse and the award winning Creeds Restaurant. 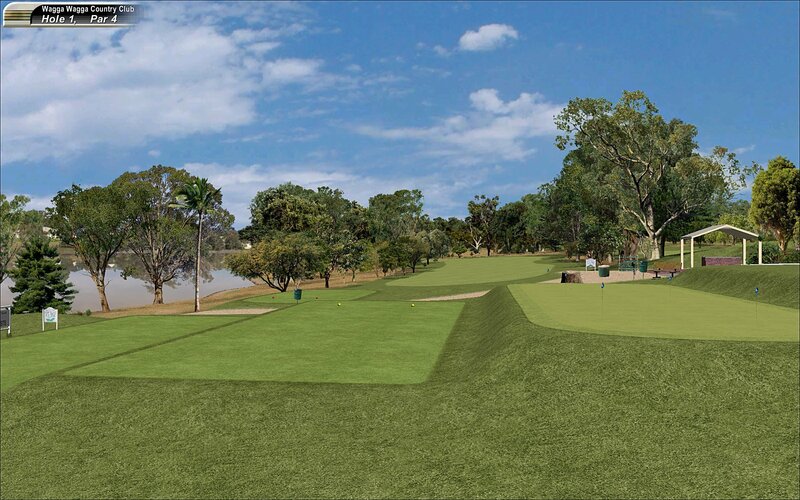 Add a course review for Wagga Wagga Country Club. 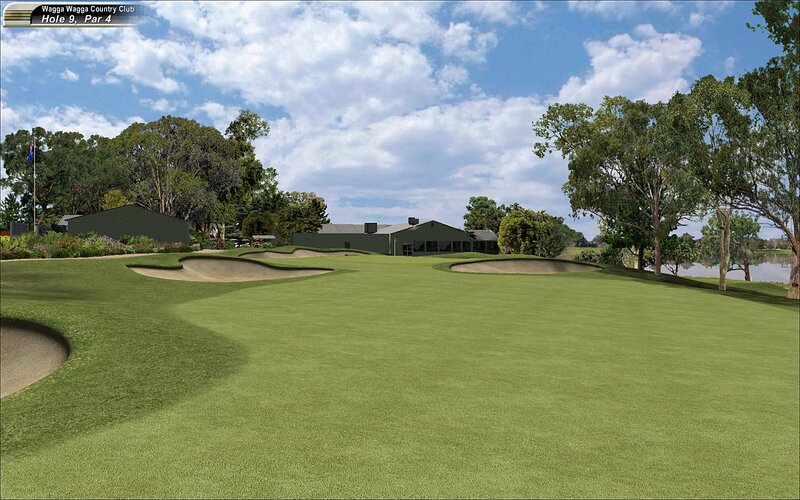 Edit/Delete course review for Wagga Wagga Country Club.